What Would You Pay For a Brand New 1990 Toyota Supra Turbo? A brand new 1990 Toyota Supra has surfaced for sale. What would you pay? 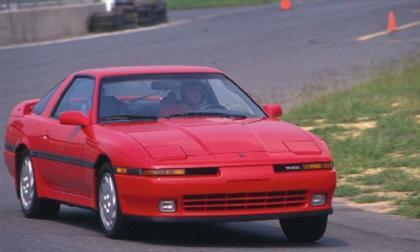 Read more about What Would You Pay For a Brand New 1990 Toyota Supra Turbo? 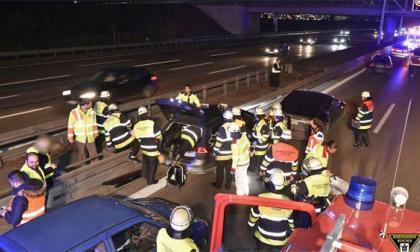 Tesla driver purposefully sacrifices his vehicle to slow down driver on German Autobahn. Subaru wins its first-ever Best Retained Value “Overall Brand” Award from CBB. Crosstrek is also singled out. What does it tell consumers? 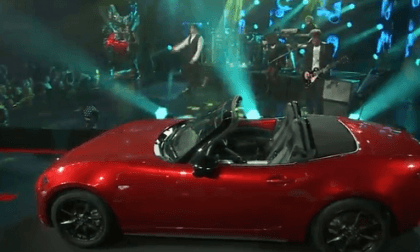 The 2016 model year lasted 19 months for the Mazda MX-5 Miata. A look back at its accomplishments. 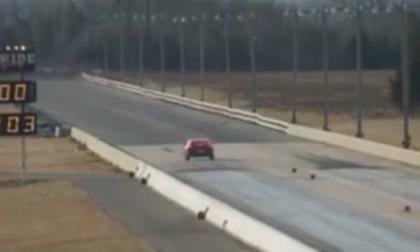 The “Fireball Camaro” was back in action this past weekend and after being the first 6th generation Camaro to run in the 10s and 9s, this monster muscle car has set the new record for the quickest and fastest modern Camaro in the quarter mile with a time of 9.003 at 149.03 miles per hour. 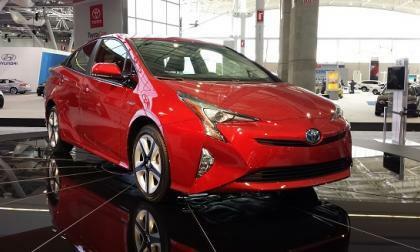 Toyota's hybrid sales have now passed 10 million globally, continuing to outpace global EV sales. 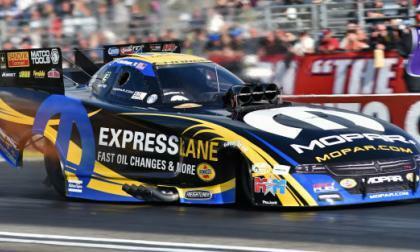 The 2017 NHRA drag racing season opened this past weekend at the Winternationals in Pomona, California, and Don Schumacher Racing got off to a great start as Matt Hagan drove his Dodge Charger funny car to a big win – beating Courtney Force and her John Force Racing Camaro in a Dodge/Chevy final-round shootout. 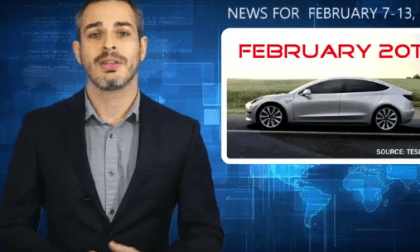 Tesla news this week includes speculation on Model 3 production and much more. 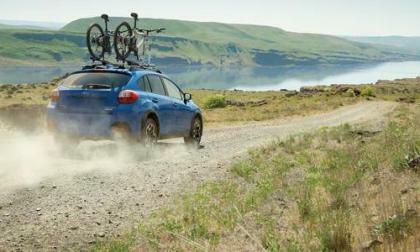 Subaru has racked up Best Mainstream brand three years in-a-row and gets four segment awards from ALG. 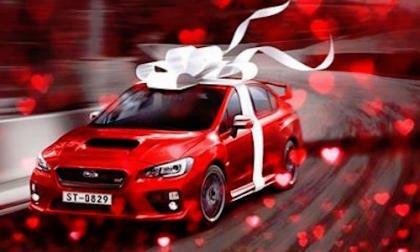 What does all this love for Subaru mean for consumers? 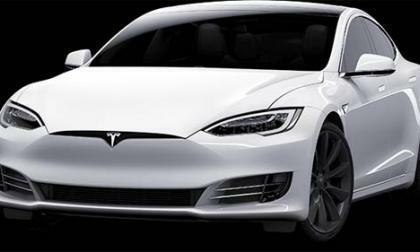 Tesla are not the only players in the autonomous vehicle world, with many of the competition, now investing heavily. 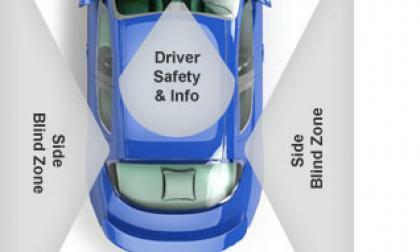 Gentex, a leading manufacturer of rearview mirror display systems, believes that there will be a demand for systems that combine conventional and electronic technologies into hybrid systems. 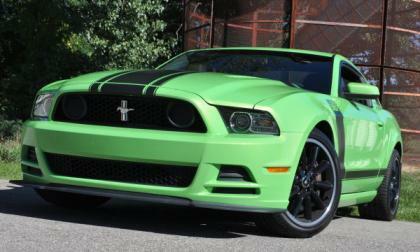 Why would a manufacturer recall just two cars? There are several reasons including good public relations and good customer relations. 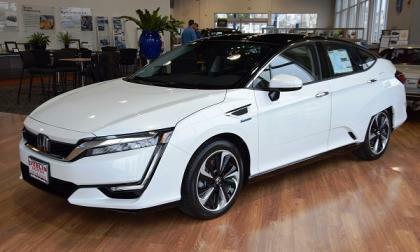 In the long run, the recall, as tiny is it might be, just makes sense. 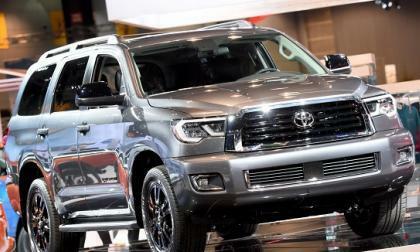 Toyota's new 2018 Sequoia has some equipment upgrades, but the look is the real news. 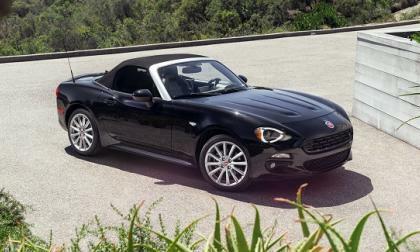 We polled the Fiat 124 Spider Fan Club members and this is what they told us they wanted most to upgrade their cars. 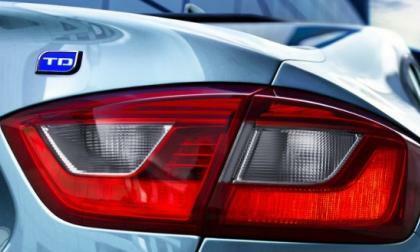 General Motors has announced the official EPA fuel economy figures for the 2017 Chevrolet Cruze Diesel and with a highway figure of 52 miles per gallon – the new diesel Cruze offers better highway fuel economy than any non-hybrid car sold in America while also packing the torque levels which made the previous diesel Cruze so much fun to drive. We have been reporting on a rumored SUV for Mercedes-Maybach during the past few months. It would be using the platform for the next-generation GLS. Well, Mercedes-Maybach has announced an SUV, but it isn't a GLS-based model. 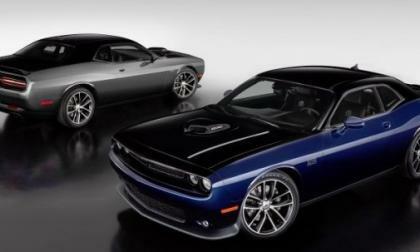 FCA’s Mopar brand has offered a special, limited edition vehicle in each of the past seven years and I have liked them all, but the Mopar 17 Challenger is easily my favorite – for 3 very simple reasons. Father of Casey Speckman says that she could be alive today if she was driving another vehicle. The 2017 Subaru Outback has added an award to the trophy case, winning it from recreational vehicle magazine OzRoamer. 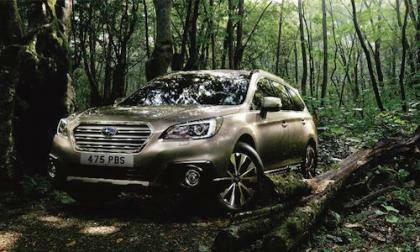 Why does the “wild” Outback 2.0L turbo diesel get the nod? 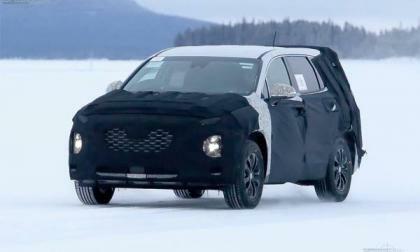 There are big styling and line up changes coming to the Hyundai crossover sector as seen by the latest spy shots. 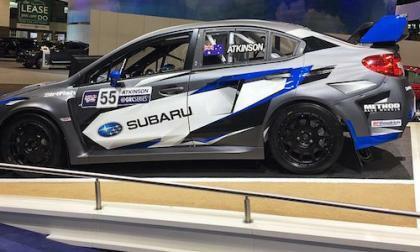 Subaru brings their new Subaru WRX STI GRC Supercar to Chicago. Two new drivers will compete in all 12 GRC rounds. 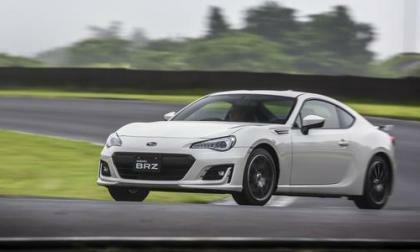 Kelly Blue Book says the 2017 Toyota 86 and 2017 Subaru BRZ will depreciate less than any other sports cars. What American coupe came in third? 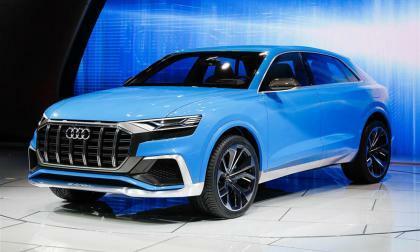 Audi continued to set new sales marks in January as it posted its 73rd consecutive month-to-month sales increase. 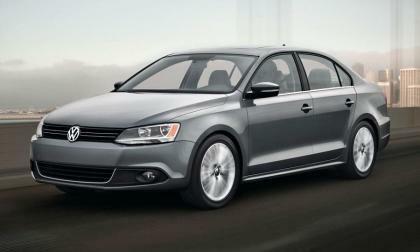 Led by crossovers and its small sedans, the automaker posted an overall 11 percent sales increase. 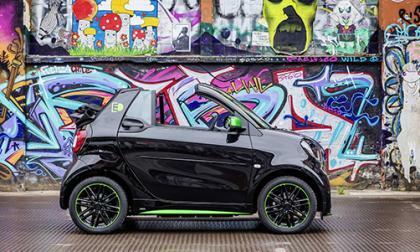 Crossover sales were up 22 percent. Why Coloradans Won’t Stop Asking this Couple, "Can I Buy Your Subaru Outback? "; Their Response is Legit! These recent transplants from St Louis find out what the Subaru culture is like in Colorado. 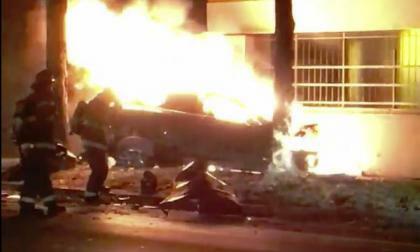 They keep hearing, “Can I buy your Subaru Outback?” Their response is legit! 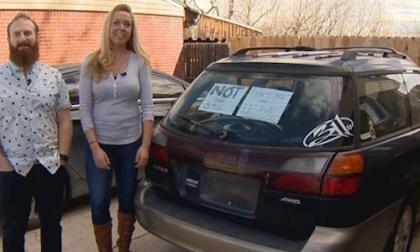 Read more about Why Coloradans Won’t Stop Asking this Couple, "Can I Buy Your Subaru Outback? "; Their Response is Legit! 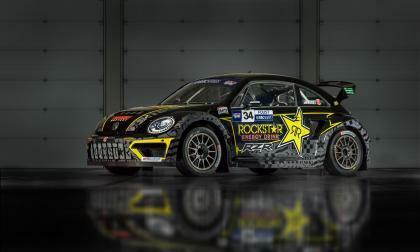 Renewing a competitive partnership for 2017, Scott Speed and Tanner Foust are returning for a fourth consecutive year to drive with the Volkswagen Andretti Rallycross racing team.